Join our community in celebrating the arts in our city! Do you love art? And Yoga? We are so proud to be a part of the Art Loop Toledo for a second year! 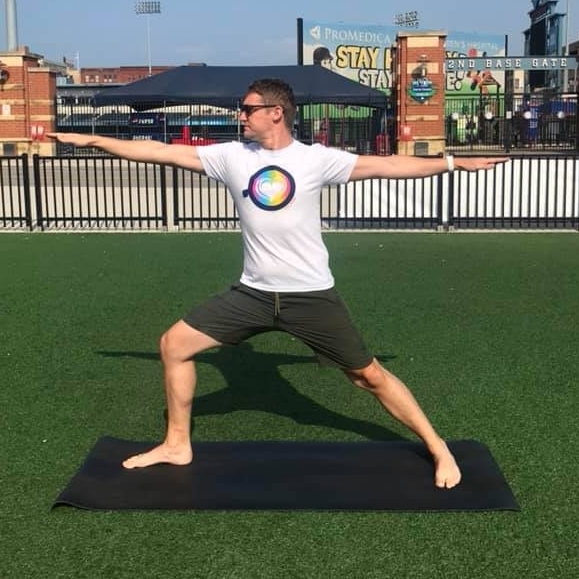 Join us on the third Thursday of the month (April through December) for a free community yoga class during the Art Loop Toledo at 6:30 p.m.
Ashtangis are bookworms and love details. We are happy to announce that the Sylvania Library has invited us to teach six FREE community classes this summer! 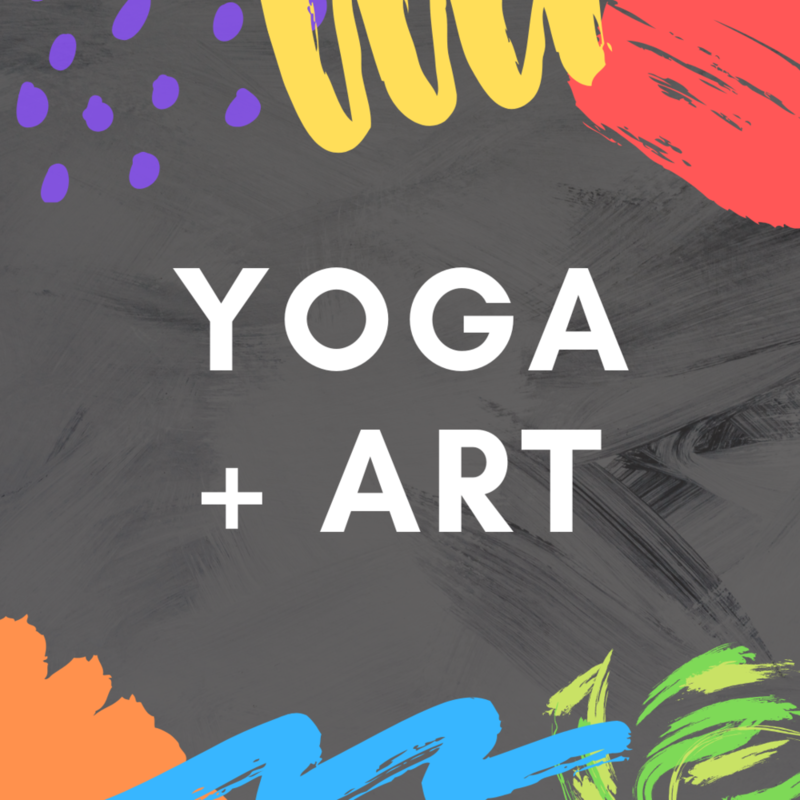 Join us at 9:00 A.M. on Saturday [5.11 5.18 5.25 6.1 6.8 6.15] and then check out your favorite yoga book! We recommend “Ageless”! New students to the Toledo Asana Room get 30 days of unlimited yoga classes for just $30. It takes 30 days to see change after making a commitment. We want to see this journey through with you! 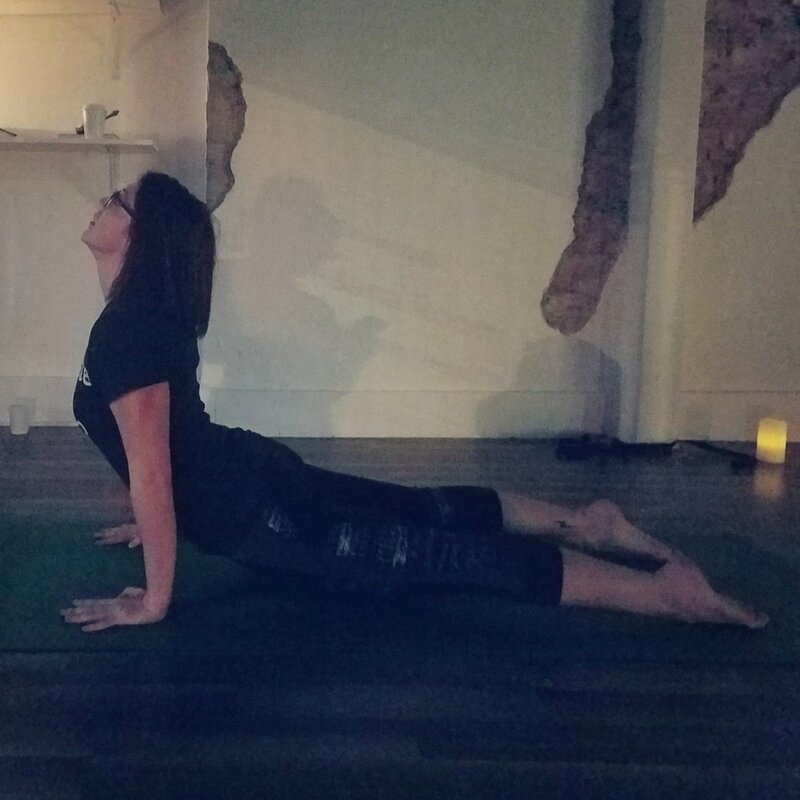 The purpose of the Toledo Asana Room is to create a space to experience being a student of life through the practice of Ashtanga Yoga in downtown Toledo.